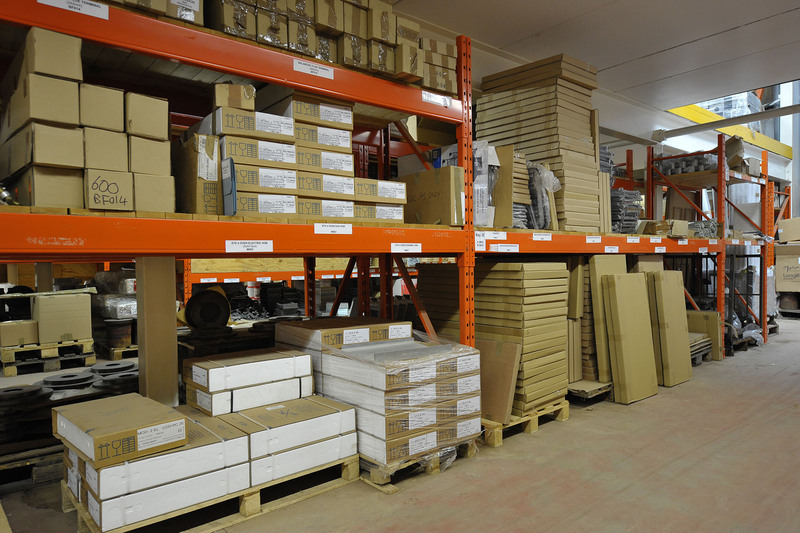 About us | GB Cooker Spares 2012 Ltd.
Popular colours are held in stock and are available for two to three-day delivery. Our enamelling is carried out in the West Country by Hy-Tech Enamellers Ltd. We have been supplying parts to the Trade for well over 20 years now. When an old cooker comes to GB Cooker Spares for renovation, it’s often run down, chipped and worn from everyday wear and tear from the previous owners. We strip it down and thoroughly remove all the grime and grease by sandblasting/shot blasting all the internal components. All parts are then inspected and either repaired or if required replaced for new parts. Genuine parts including brand new controls and burners are often used. 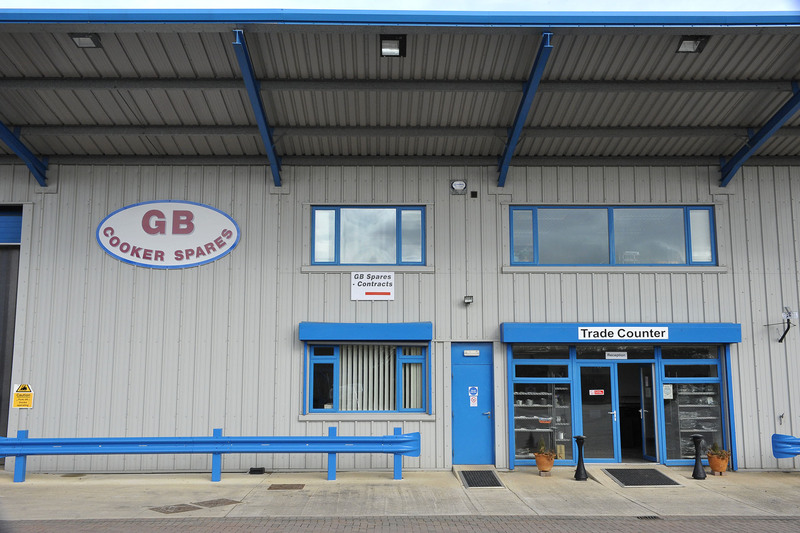 GB Cooker Spares (2012) Ltd is one of the largest companies in the UK reconditioning Aga cookers. With over 35 years working in the range cooker industry our Managing Director, Glenn Brooks, has a wealth of experience and knowledge in all aspects of recycling these cookers. 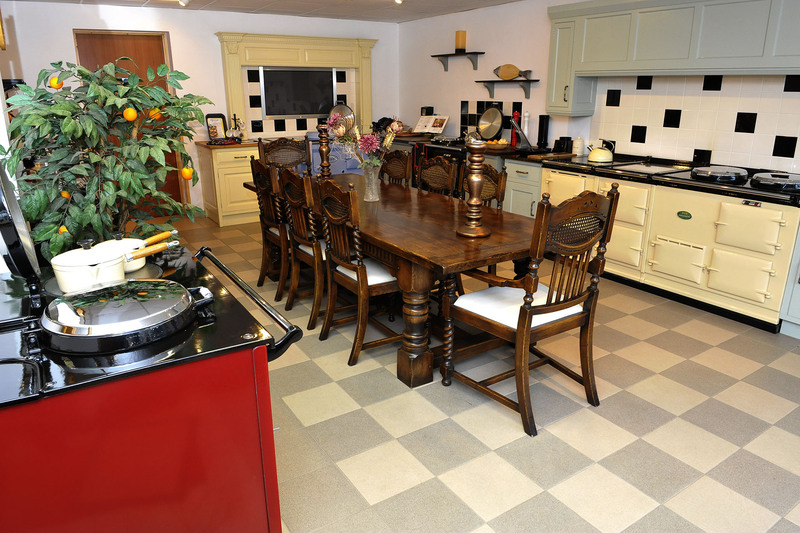 At our premises, just outside the historic town of Cricklade on the southern edge of the Cotswolds, we carry a large stock of cookers all in the process of being refurbished which can be supplied in any colour to suit your kitchens needs and if it’s bespoke this can also be catered for. The cast iron ranges are iconic things of beauty. They are the centre of attention in any kitchen as you may already know. GB Cooker Spares have a passion in taking an old tired looking cooker and making it look and feel like a new again. The result once it has been refurbished is second to none. When it’s reconditioned it’s probably the only Cooker you will ever need to buy in your lifetime. Our aim is not just to supply our customers with cookers but to give them an unbeatable customer service. © 2019 GB COOKER SPARES 2012 LTD. ALL RIGHTS RESERVED.